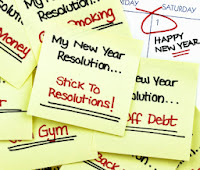 Chasing Roots: 2013 Resolutions: What Went Wrong? Update (and/or enlist the help Ferris Creative Media, my cousin-in-law's graphic and website design company to update) the Midwestern Girl blog homepage. 100% done. 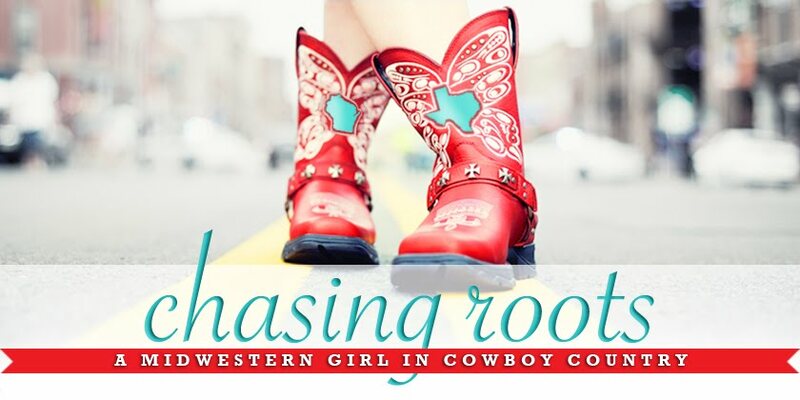 Thanks to Melissa at MNugent Art & Design, Midwestern Girl became Chasing Roots and along the way received an updated theme and a much-needed face-lift. I hope you're enjoying Chasing Roots as much as I am! Develop a comprehensive plan - spanning from January 2013 through January 2014 - to help me better divide my time between the Midwestern Girl blog, our family blog, my professional writing commitments, and my volunteer writing commitments. 0% done. And since we're already halfway through the time period for which I'd hoped to develop a comprehensive professional plan, I think it best if I just bail on a plan for 2013 and start working on a plan for 2014. Seems reasonable, yes? 0% done. Just staying caught up somehow took every moment of my free time. I'd like to say that developing a comprehensive writing plan will be on my list of 2014 New Year's Resolutions, but unless I discover a secret stash of weekday minutes, I can't see myself having the time to make it happen…at least until August, when the little one starts kindergarten. Further develop my newest professional relationship with the Bryan-College Station Parent Network. 10% done. After somewhat promising meetings earlier in the year, forward movement stalled as springtime approached. (My relationship with the BCS Parent Network remains solid and I still believe in the mission of the organization; they're wading through quite a few transitions, however, and these transitions need to be worked out before I can or am willing to go much further.) I'm crossing my fingers that fall brings new opportunities here. 10% done. As much as I truly want the BCS Parent Network to succeed, I'm not sure the website and I are a good fit right now. I won't completely walk away, but I also won't invest significant amounts of time and energy until I feel more confident about the end result. Make at least one new vegetarian meal each month and share my family's favorite recipes here on the blog. 50% done. We've tried six new vegetarian meals, the tastier of which I shared here a couple of months ago. When I return home at the end of July I'll once again begin scouring Pinterest, AllRecipes.com, and the Babble food blogs for six more recipes to test out on my somewhat-willing family. 60% done. I only made two or three new vegetarian dishes since the end of the summer. This was a tough resolution for our family as a whole because while we all love vegetables (even Hallie eats quite a few of the green variety), Tom and Will in particular believe that meat completes a meal. Any recipe suggestions? Go on at least one date (lunch and double dates count) with Tom each month. 50% done. We've been on seven dates - three regular dates, three double dates, and one barely-date to Tom's department's end-of-the-year banquet - since January, and though I know a busy fall awaits us, I think our goal of 12 dates is within reach. 85% done. Tom and I only went on three official dates since the beginning of July, but we were also able to go out once with another couple and once with a larger group of friends. I need to steal a page from a friend of mine's playbook - she and her husband have a standing date every other Tuesday evening (their babysitter is lined up for that day/time frame indefinitely) and unless someone in the family is gravely ill or out of town, they escape for at least a couple of hours. Spend at least one morning/afternoon/evening every three months with each child on his/her own. Do not waste one of these nights out on the Mom and Son Speedway (less than) Spectacular. 25% done. A few months back Tom and I took the kids out for simultaneous girls' and boys' nights, and about a month ago Tom and I took Hallie on a date while Will slept over at a friend's house, but we haven't set up as many of these "special" nights as I would have liked. Any ideas from parents on unique mother/son and father/daughter dates? 60% done. Will and I went to see Smurfs 2 and hung out together at the Aggie Women's soccer game, and Tom and Hallie had two "sleepovers" (they get McDonald's for dinner, watch a princess movie, and then sleep in the playroom in their sleeping bags). I still need date ideas, so feel free to share! Follow through on all those "we should get together!" exclamations. Call/email/text friends and make plans to actually chat over a cup of coffee, unwind with a cold beer, enjoy dinner out, or laugh through a movie together. 50% done. I certainly wouldn't give myself an "A" on this one, but I think I deserve at least a "C+". I hope August - when we return home from our summer travels - will provide us with enough time to catch up with the friends we don't see as often during the school year. 70% done. If I come across that secret stash of extra minutes, perhaps I can do better with this one next year. To repeat a 2012 resolution, knit two scarves for friends with cold necks. 0% done. Completely forgot about this one. 90% done. I knit two scarves, but have yet to gift them. I'm thinking an early 2014 give-away here on the blog is in order! Go to the movies. (In the six years since Will was born I've seen an average of one movie a YEAR in the theater. In the last two months, however, I've seen six movies in the theater - Wreck-It Ralph, Rise of the Guardians, Argo, and The Twilight Saga: Breaking Dawn Part 2...three times - and I've been reminded about how much I absolutely love the movie theater experience. When I watch movies at home I do so while simultaneously folding laundry, cleaning the house, writing blog posts, updating my online calendar, repeatedly sending children back to bed. When I watch movies in the theater I am truly able to relax and enjoy the film, and I leave feeling refreshed.) With Tom, with my kids, and with friends. When movies in the theater aren't an option, curl up on the couch - without any laundry or my computer - and enjoy Blockbuster rentals. 50% done. Of the movies I've seen (listed below), I especially enjoyed Silver Linings Playbook and Now You See Me and would recommend both, along with old favorites Miracle and Failure to Launch (both of which I try to watch at least once a year). Next on my list are The Host, The Heat, The Internship, and Despicable Me 2 - what else should I see? 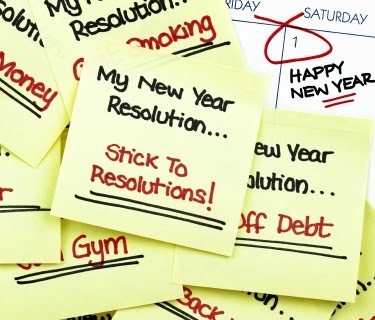 We've now arrived at the end of 2013, and I can't figure out 1) how it's possible for 12 months to pass so quickly, 2) where all of my "free" time went, and 3) what went wrong with this year's New Year's Resolutions. Just rockin' my Mockingjay pin.